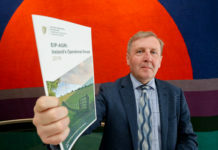 Loughry Campus, Cookstown provides courses in Food Technology, Food Business Management and Food Innovation & Nutrition. Loughry’sOpen Day is on Tuesday 9th October from 3 pm to 8 pm, so come along and check out what Loughry can offer you. 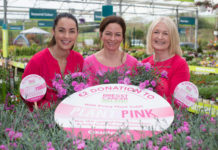 Greenmount Campus, Antrim is well known as the main provider of courses in Agriculture, Floristry, Horticulture, Land-based Engineering and Veterinary Nursing. If you are interested in any of these subjects, come along to our Open Day on Wednesday 10th October from 3 pm to 8 pm. 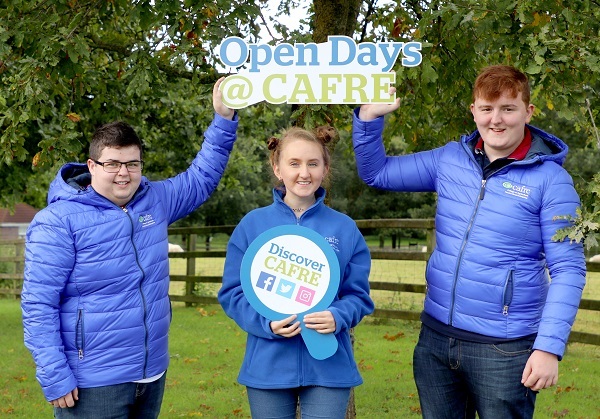 Thinking College… Discover CAFRE and join us at one of our October Open Days.